There truly is no place like Southern California in the summer time. The weather isn’t too different from the rest of the year but the feeling of summer brings upon a whole new attitude. Which comes with new routines for getting yourself set for the day ahead. Unfortunately for some, summer doesn't always mean a break from getting up early and working. With work and other obligations I still find myself hitting snooze on my alarm rather than taking an extra hour or two to sleep in. But with the sun out in the summer I find myself wanting to get up and get on with my day. After going through my usual 5:45am thoughts of wishing I could stay in my sheets forever, I finally find the willpower to get up and get the day started. I'll begin with brushing my teeth and splashing some water on my face to wake myself up. Then I throw on my workout clothes, fill up my water tumbler, and head out to pilates. Breaking a sweat in the morning helps me have energy for the day ahead and I'd prefer to get it out of the way than worry about it after a long day at work. 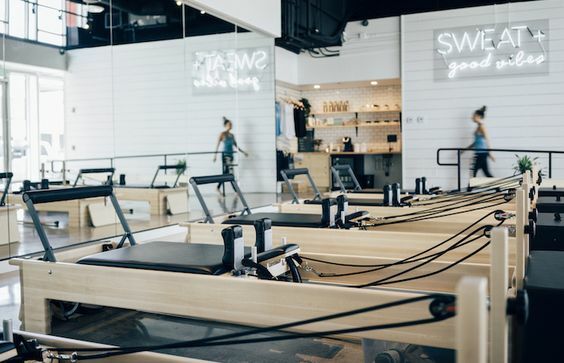 Pilates is also a great, fast paced workout to get your body woken up and feeling awesome. Once pilates is all done, I'll head home to make some coffee. Since the summer heat starts up earlier in the morning I'll usually grab an iced coffee to keep me going while I get ready. I'll scramble some eggs with veggies and throw it in a whole wheat tortilla or in a bowl. Personally, I can't live without hot sauce (even when it's scorching out) so I'll toss on a little salsa. Once I've filled up with some protein and coffee I hop in the shower. 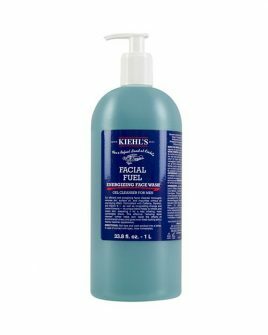 The first thing I do is wash my face with Kiehl's Conditioning Face Wash. I love how it leaves my skin feeling clean and soft, a necessity after a hard workout. 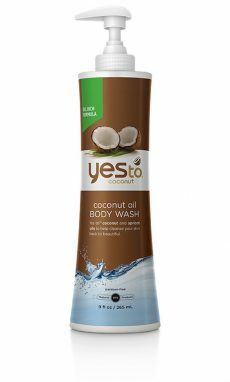 I clean up with Yes to Coconut Body Wash and lather my hair with Redken 'Super Soft' Shampoo and conditioner. After my shower I’ll do a final cleanse for my skin with a toner and add moisturizer with SPF. I like to use the ALBA Botanica Facial Sunscreen. It's lightweight and long lasting, so I know I'm protected throughout the day. After the sunscreen I put on Kiehl's Daily Reviving Concentrate. This is a product I use all year long. The citrus smell reminds me most of summer, so I love using it in the summer mornings. It leaves my face feeling hydrated, clean, and it also works as a great makeup primer. After I prep my face I’ll add my makeup. In the summer time I’ll stick to my usual makeup routine but I like to add in a highlighter to give an extra glow with the sun. It’s easy to go a little crazy with a highlighter. I prefer a light accented look so I use Bare Minerals Highlight in Pure Radiance. 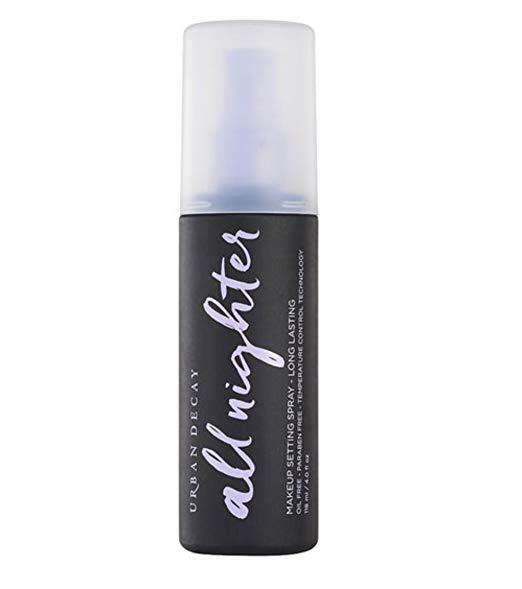 To avoid letting the heat ruin all my makeup I set it with Urban Decay's 'All Nighter' Setting Spray. I spritz a little on my face in an "X" formation and I'm set. Then I'll put on something that feels good in the sun, like a wrap dress, and head out for my day! My morning routine helps keep me feeling ready and refreshed through the summer days!